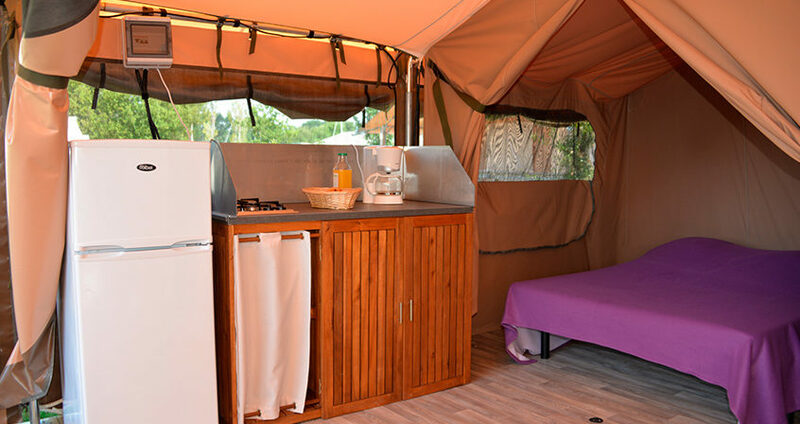 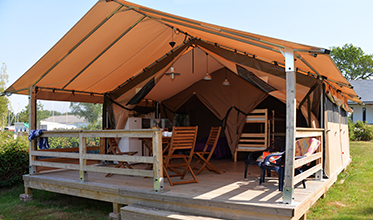 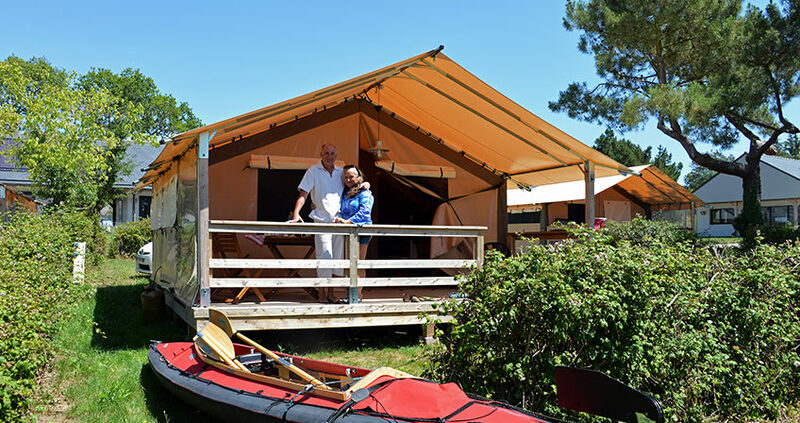 Enjoy a peaceful holiday in one of our Lodge Tents and it’s covered terrace, seperate bedrooms, living room and kitchen. 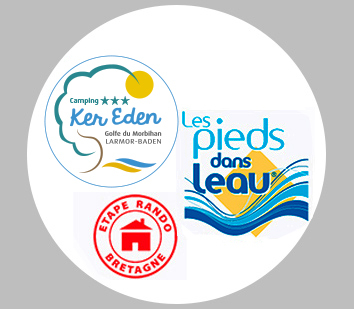 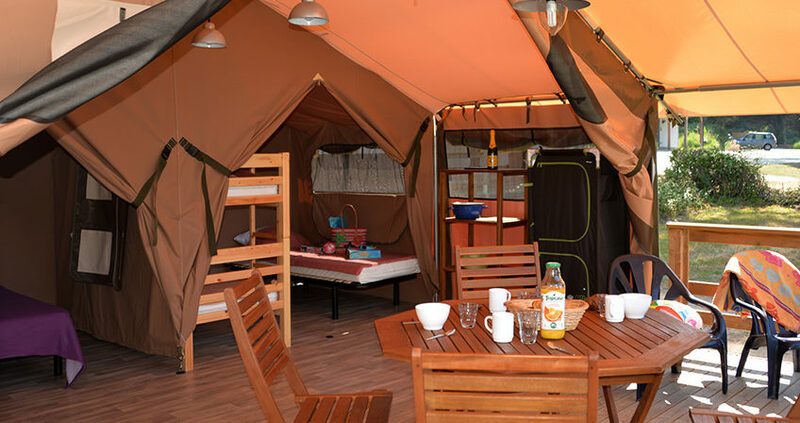 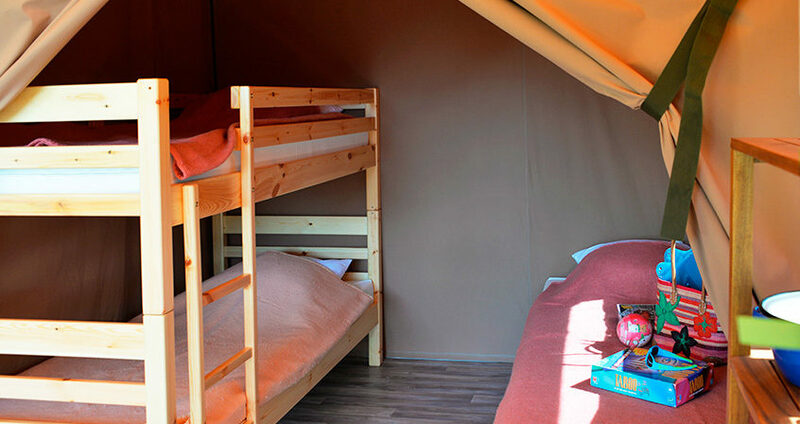 30m² tent for families, couples and friends. 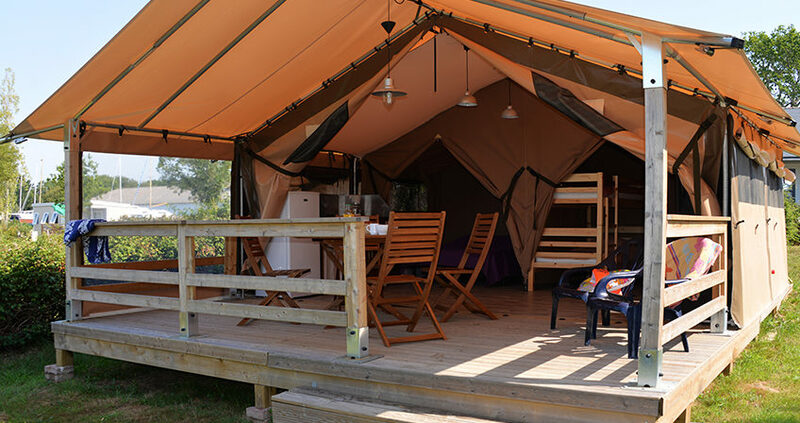 The comfort of a mobile home with the sincerity of a tent for the whole family. 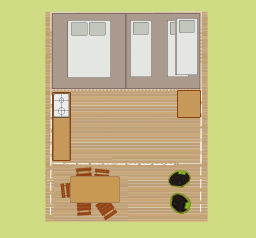 2 bedrooms with inner cotton partition that can open to the living room by two knotted sections. 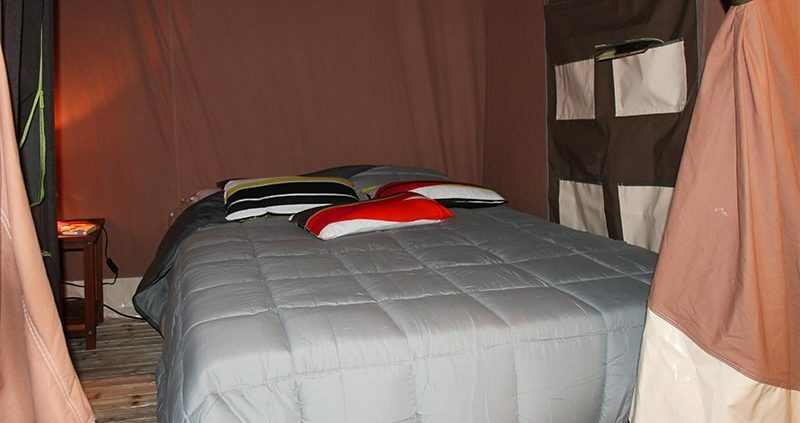 One double bedroom and a bedroom with one single bed and a bunk bed. 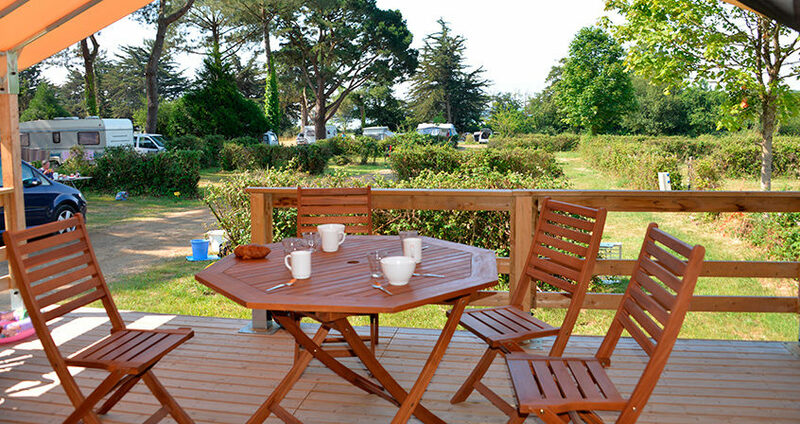 Terrace with garden furniture and armchairs.